***New "W.O.W. Links Page AND blog (online journal)! For better viewing (and an easy way for FREE to stop all pop-up ads) please download "Pop-Up Stopper Free Edition." The program has been tested by the author of this site. 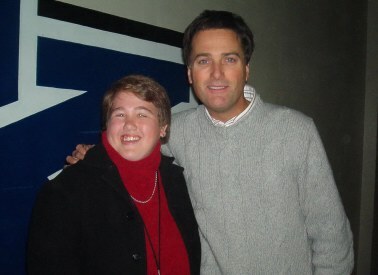 On December 4th, 2003 I met Michael W. Smith! 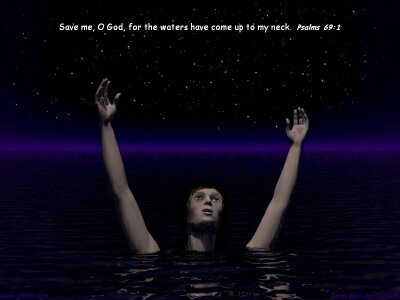 Check out the poem I gave him called, "Thank You For Leading Me Home." (Click on the picture below to view the author's photo albums including "Images Of War," "Mexico 2003," "College Memories," and pictures dedicated to various ministry experiences).